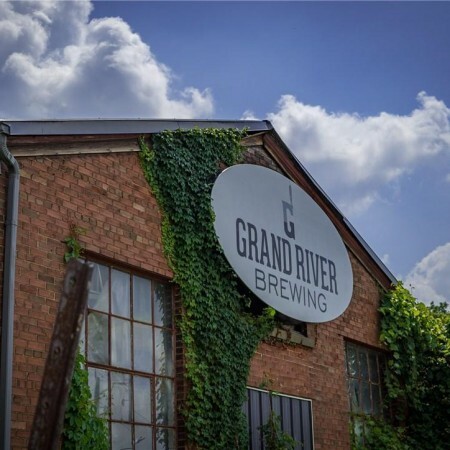 CAMBRIDGE, ON – According to a commercial realty listing posted by Royal LePage Action Realty, Grand River Brewing in Cambridge, Ontario has been put up for sale. While a comment on an accompanying video suggests that the listing is at least 9 months old, industry rumours of the brewery’s closure appear to have led to it being uncovered and discussed on social media in recent days. When reached for comment, Grand River co-owner Bob Hanenberg told CBN that “a tentative deal fell through when the purchaser got cold feet.” He also refuted the closure rumours, stating that it will be “business as usual” at the brewery while it looks for a new buyer. For more details, see the sale listing.